The Hunger Project (THP) is a global, strategic organization working in more than 20,000 villages across 12 countries of Asia, Africa and Latin America. The global website is http://www.thp.org and its Bangladesh section is at http://www.thp.org/bangladesh. 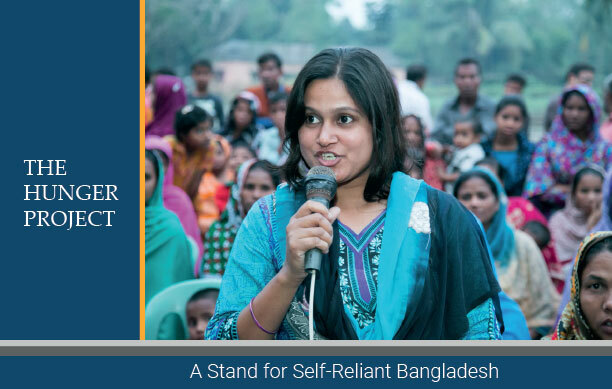 The Bangla-language website is designed to empower the staff and volunteers in Bangladesh, and this English section is designed to inform the international community of our work.